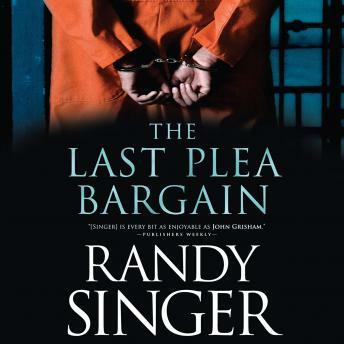 The genre of crime mysteries has a field full of authors struggling to get noticed, and after reading The Last Plea Bargain, I would take a closer look at Randy Singer. Think of a drama starring lawyers in the south -- like a John Grisham book; and a female protagonist -- like a Lisa Gardner novel. The novel has plenty of twists and turns, skeletons in the closest, and characters that seem like obvious good guys or bad guys -- but are they really? I give it 4 stars only because it was somewhat repetitive and the tying up of loose ends at the conclusion somewhat anti-climatic. It could have easily rated 5 stars.